In order to give this a fair go, I didn’t read any other reviews of the RX-2010 and I’ve put in at least 40 hours of listening in a combination of music and tv/movies. I was looking for a small 8-10inch subwoofer to compliment my Wharfedale front speakers, Sony centre speaker and Sony AV receiver. But when I tested the Acoustic Research RX-2010, it blew my socks off. 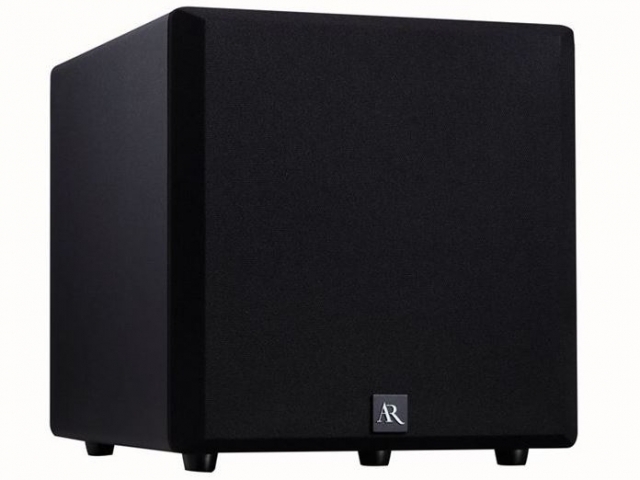 I was thoroughly impressed at the deep bass and believe that it would complement any system to deliver a deep enriching experience whilst not taking up too much floor space. Design – Sleek, compact and the black AR logo makes it look crisp yet overall very unassuming. The subwoofer is generally never the eye-catching piece of your entertainment system. But due to the rumble from this sub, it draws attention. It’s also very easy to set up. 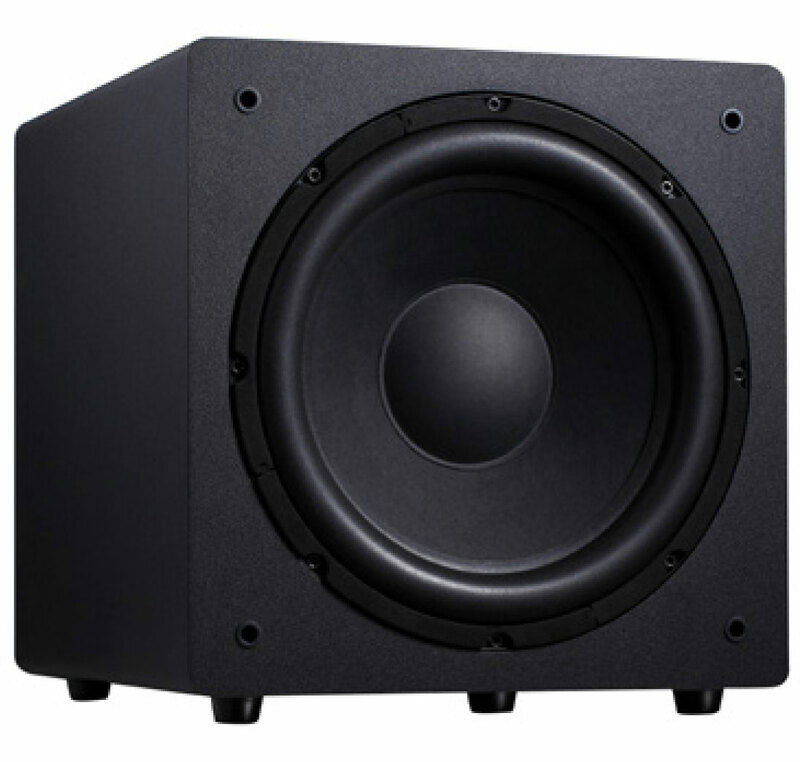 Performance – For only a 10inch subwoofer, it packs a serious punch. It is easily the most impressive sounding 10inch subwoofer I’ve come across. To be fair I was looking at mostly ~$1,000 subwoofers (Kef Kube, Jamo, Paradigm, Polk and B&W) prior to testing this from the usual electronic equipment stores. During testing I had to go outside of my house to ensure the bass from the subwoofer wasn’t keeping my neighbours up at night. My wife was seriously worried. If that’s not a real-life indicator, I don’t know what is. Conclusion – It gives music that extra dimension of nearly being at the concert, the battles in movie scenes feel more realistic and the gun shots certainly have texture. It’s clearly the missing piece to my home theatre puzzle. I was told Acoustic Research took time out from making subwoofers to create something special and have only recently come back into this market. They have certainly achieved a masterpiece. At the current price point, it’s not a quick decision. But when you’re short on space and in need of high impact but still within a compact frame, it’s certainly going to tick all the boxes. If you were upgrading, I haven’t heard a better performing 10inch subwoofer and if you were adding this to your system, music and movies will never be the same.